Marjoram is a perennial plant that is similar to oregano and has a piney, citrusy scent. When distilled, marjoram has a warm, spicy, and woody aroma, and is used to promote restfulness, support the immune system, and promote reproductive system health. It also offers temporary relief for sore muscles. Wyndmere’s Marjoram Essential Oil is steam-distilled from the flowering tops and leaves of the plant. 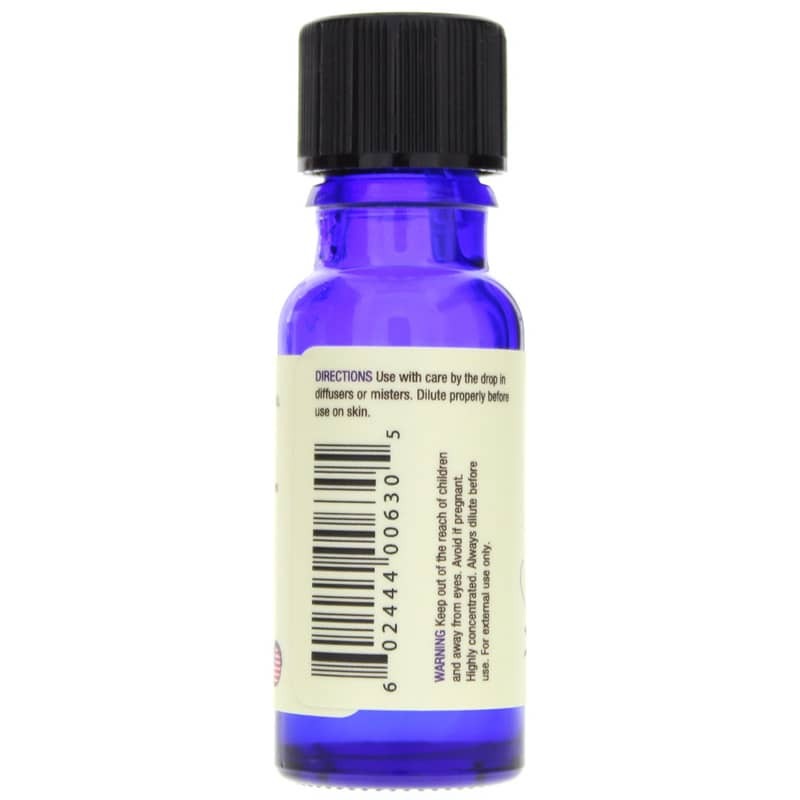 This oil can be used on its own or blended with other oils. 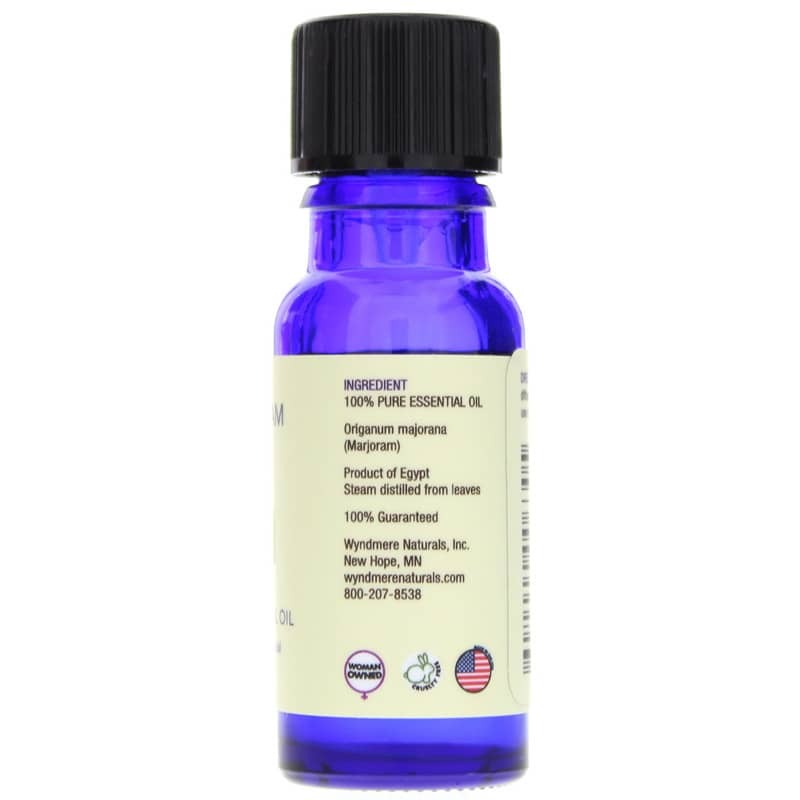 Wyndmere recommends blending Marjoram Essential Oil with bergamot, cedarwood, chamomile, cypress, lavender, or rosemary oils. If you’re looking for an essential oil with a variety of uses, consider Marjoram Essential Oil from Wyndmere. FOR EXTERNAL USE ONLY. Keep out of the reach of children and away from eyes. Highly concentrated. Always dilute before use. Avoid if pregnant. Caution when driving or operating equipment.